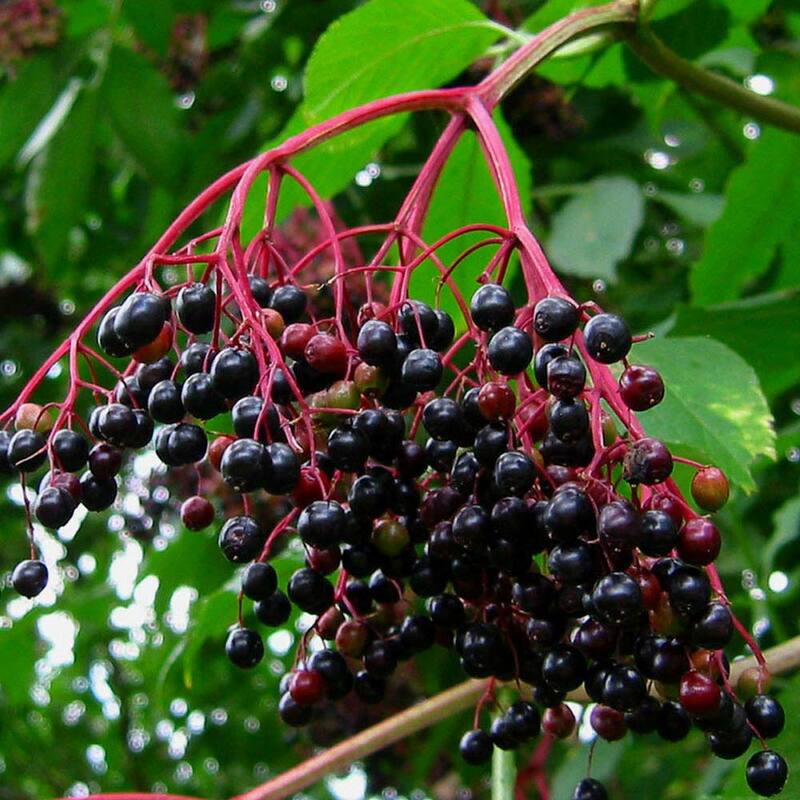 Elder flowers in June and July with large flat heads of creamy white followed by elderberries which are small black fruits high in Vitamin C. It comes into leaf early (sometimes in January) and the leaves fall late in sheltered sites (November) and have 5 to 7 leaflets with slightly serated edges. It's a good choice in rabbit prone areas because the little devils dont like the musky scent. 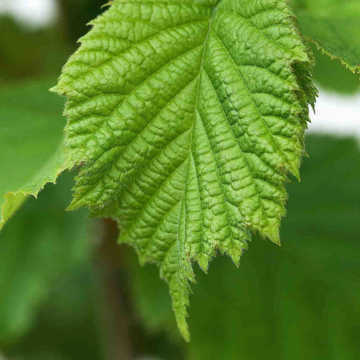 Whilst the flowers and fruits are edible, the leaves and stems are harmful if eaten so take care to pick carefully. 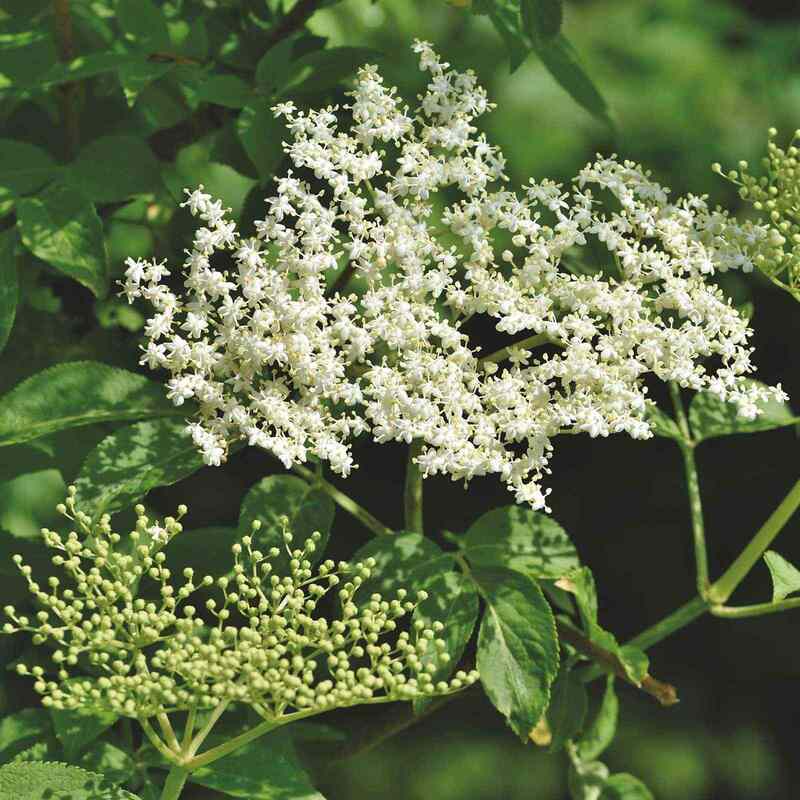 Elder is also a UK native hedge and can be found with a combination of other UK native species in our Native Coastal Hedging Pack creating a beautiful mixed native hedge that is tolerant of coastal extremes and therefore ideal for coastal areas.  For other individual species ideal for coastal areas see also our Hedging for Exposed Sites category. Planting distances are very much a matter of choice - for bare roots, 3 plants per metre is adequate, 5 is good, 7 in a double staggered row will give a dense hedge quicker. 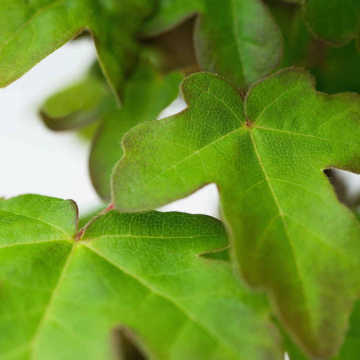 Generally, smaller plants should be planted at higher density. Cell grown should be planted at 4 per metre in a single row or ideally 6 per metre in a staggered row.